Valerie is a Candidate Architect. She has a Master’s degree in Architecture (with Distinction) from the University of Cape Town. 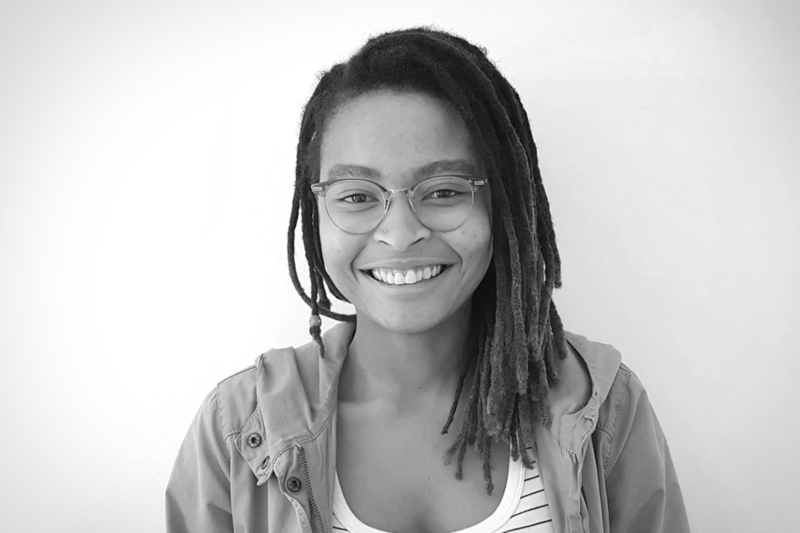 She joined Open City Architects in January 2019 after having worked at SAOTA and Cohen and Garson Architects where she gained valuable experience in the construction of Residences at the University of Mpumalanga. Valerie is interested in incremental urbanism and self-organizing communities, looking at the resilience and agency within which people are able to manage their daily living. These observations led to her 2017 thesis titled In Service on Common Ground – Finding commonality between user, architecture and landscape through the ritual of dining which aimed to investigate such conditions in a very sensitive and articulated way by weaving together imagery, oral history and text to attempt to make sense of the reality of social conditions. Valerie has also expressed an interest in teaching and fostering the growth of young talent within the university through tutoring and mentorship and is currently assisting in the Second year Histories and Theory Course at UCT.